When one of Scotland's most powerful Pictish forts was destroyed by fire in the 10th century - a time when Vikings are known to have been raiding the Moray coastline - it brought to a rapid end a way of life which had endured for centuries. But archaeologists from the University of Aberdeen have now discovered that while the tenth-century fire razing of the fort, which is often attributed to advancing Vikings, may have spelled the end for Pictish life on the promontory, it has preserved material from the site that would normally have rotted away hundreds of years ago – offering them a unique insight into its history. 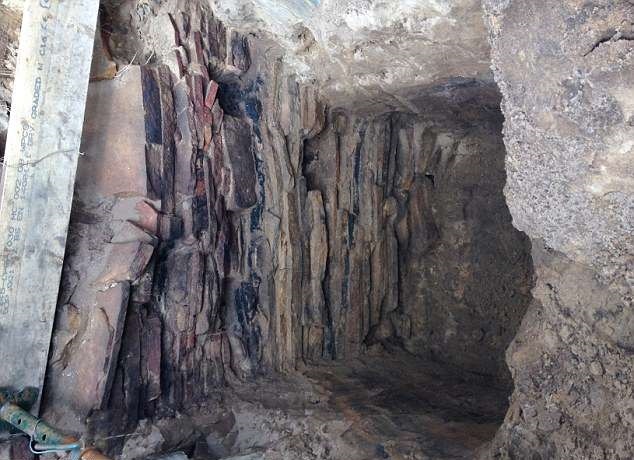 The team, led by Dr Gordon Noble head of archaeology at the University, returned to Burghead near Lossiemouth, in April to continue excavations at the fort – the largest of its kind in Scotland. 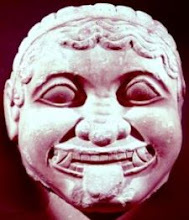 Although Burghead’s significance as a seat of Pictish power is well known, little archaeological work has been undertaken there as it was believed all significant evidence of its earlier life was destroyed when the building of the modern town commenced in 1805. 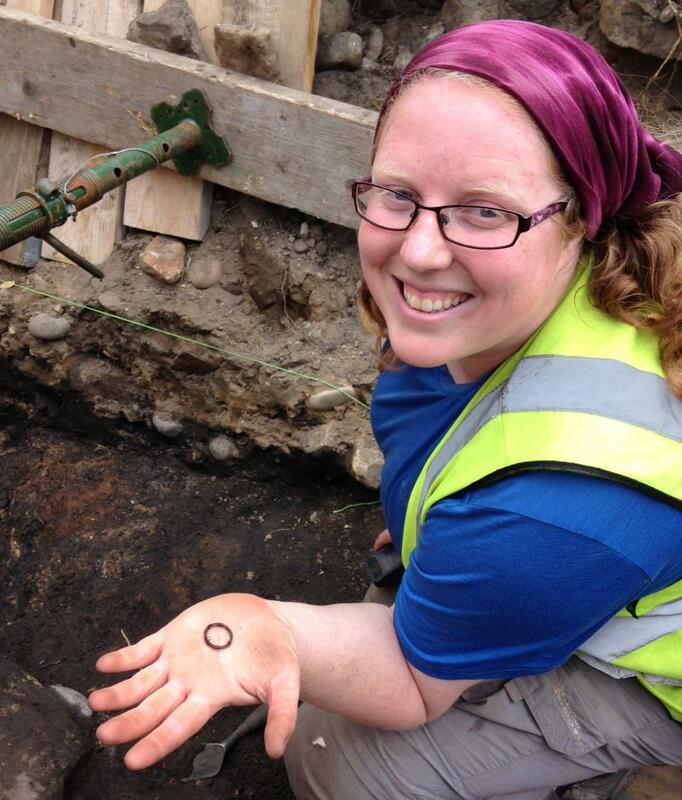 The Aberdeen team began excavations in 2015 and their efforts have already yielded significant finds including a Pictish longhouse and Anglo Saxon coins of Alfred the Great. This time they were granted scheduled monument consent to dig in the lower citadel for the first time and at the seaward ramparts of the upper citadel. 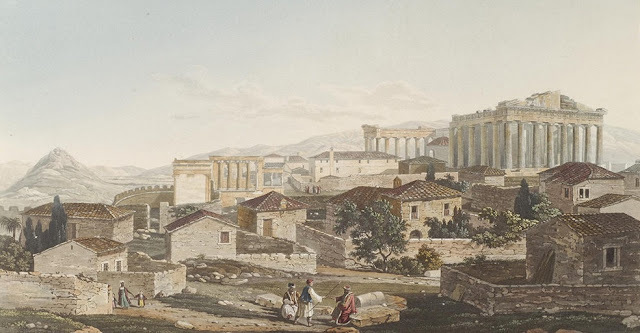 In the lower citadel their excavations uncovered a huge timber laced wall which would have stood more than six metres high and in the upper citadel remarkably preserved timbers. The complexity of the fort defences was documented in the 19th century work of archaeologist Hugh Young but Dr Noble said his team had expected little trace to remain. Instead they found the defensive structure preserved in amazing detail. Dr Noble explains: “We are fortunate to have the descriptions of the site written by Hugh Young in 1893. He describes a lattice work of oak timbers which would have acted as an enormous defensive barrier and must have been a hugely complex feat of engineering in the early medieval period. “In the years that have passed since he made his observations, the Burghead Fort has unfortunately been subject to significant coastal erosion and the harsh North Sea environment. 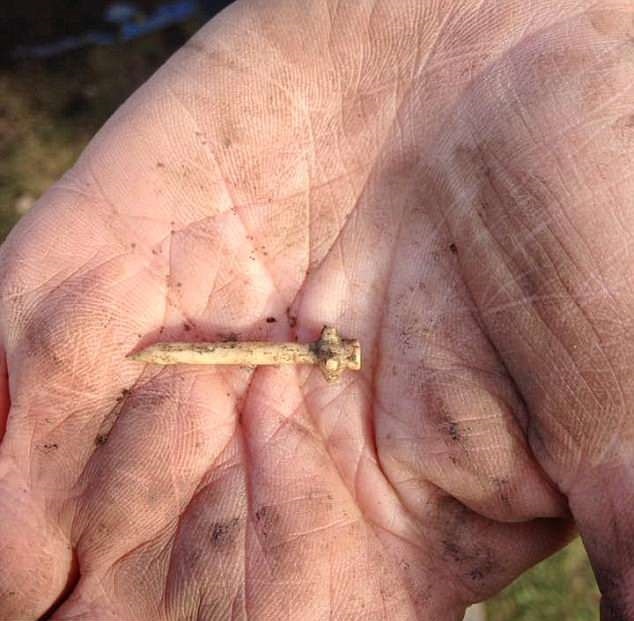 “But when we started digging, we discovered that while the destruction of the fort in the 10th century may not have been good news for the Picts, the fact that so much of it was set alight is a real bonus for archaeologists. 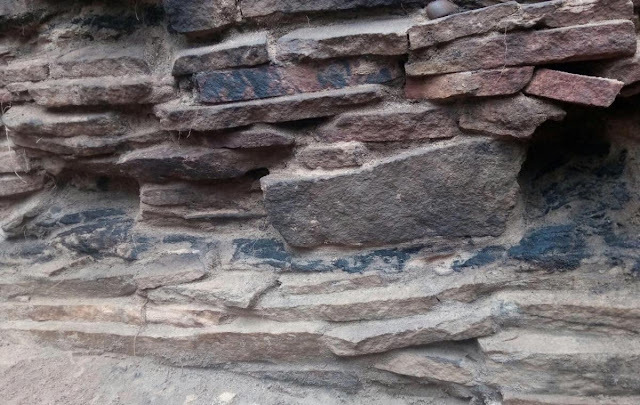 The level of preservation has allowed the archaeologists to take multiple samples for carbon dating which should provide new insights into the period when the fort was built, its construction and final destruction. “The Picts were a huge influence on northern Scotland but because they left no written records, archaeology is essential in providing answers in regard to their lives, influence and culture,” Dr Noble added. “While it has long been known that Burghead was a very significant place, it was also assumed that its archaeological value had been largely lost due to the destruction caused by the building of the modern town. 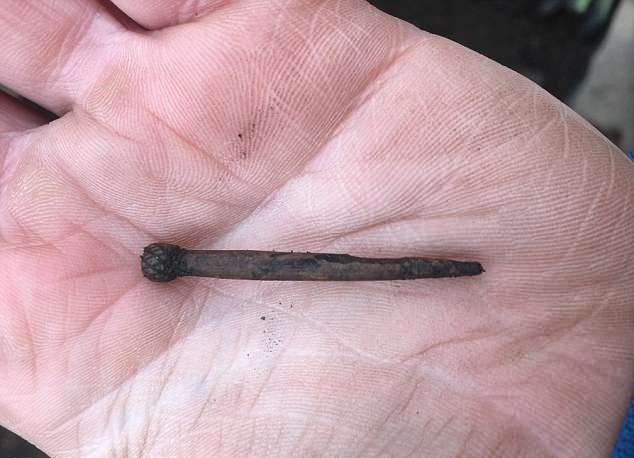 In addition to the fortified wall, archaeologists also found intricate hair and dress pins, one with a detailed bramble design and identified ‘midden layers’ which they expect to yield significant archaeological value in assessing the economy and everyday lives of the fort dwellers. “We are digging in what is essentially the area that the Picts threw their rubbish but this collection of the waste products of their day-to-day lives is a treasure trove to archaeologists. But Dr Noble says that time is pressing to take full advantage of Burghead before its secrets are lost to the sea. “Coastal erosion is getting to be a real issue at the site and over the last century metres of coastline have disappeared,” he added. “The timber wall we found is only one to one and a half metres away from the erosion face.